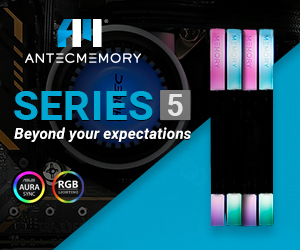 AOC is a well-known brand in the budget monitor space, offering great displays for a fraction of the price of their rivals. 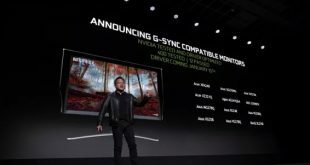 They are continuing this trend with their brand new 31.5” QHD 75Hz FreeSync monitor that is releasing this month. 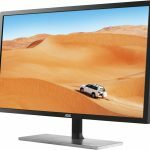 The AOC Q3279VWFD8 bears some resemblance to the Q3279VWF, and it maintains the same great performance, but with some welcome changes. The biggest being the shift to an IPS panel from a VA panel. 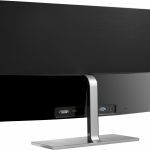 This allows for great viewing angles without the colour shift that is characterised by a VA panel. 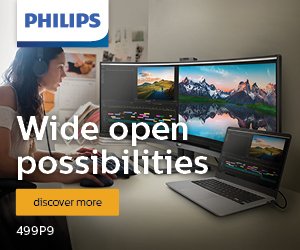 The IPS panel also allows for a wide colour gamut and therefore increased colour accuracy in this new offering. If the gallery above does not appear, please disable AdBlock as this is known to conflict with our imaging code. 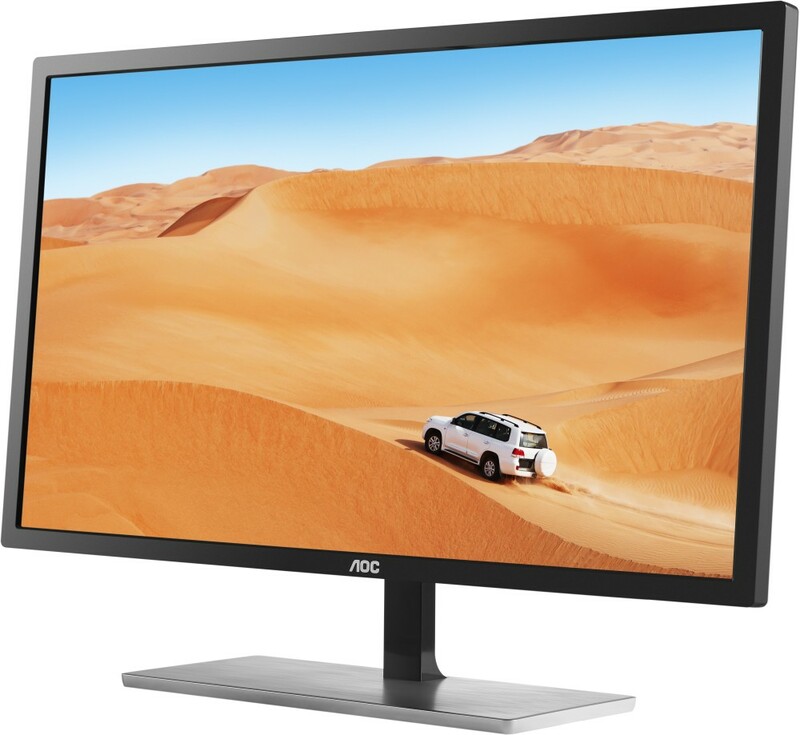 The AOC Q3279VWFD8 is 31.5” wide, has a max resolution of 2560×1440 with a refresh rate of 75Hz. 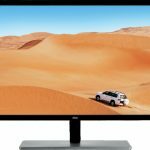 Further cementing this monitor as a great budget gaming offering, is the inclusion of FreeSync and a respectable 5ms response time. I/O wise, the AOC Q3279VWFD8 supports the usual HDMI and DisplayPort, but also legacy connectors such as VGA and DVI. 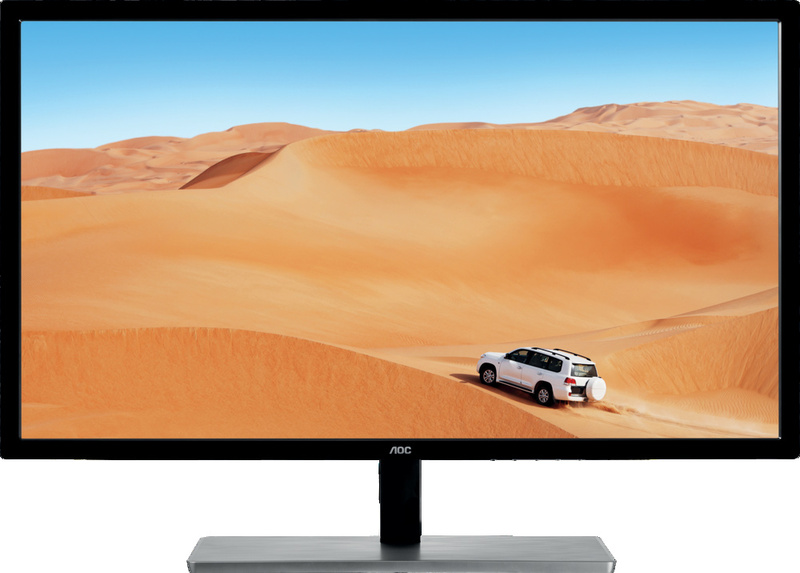 The Q3279VWFD8 is available this month, with a very respectable RRP of just £219, a great price for an IPS QHD monitor. 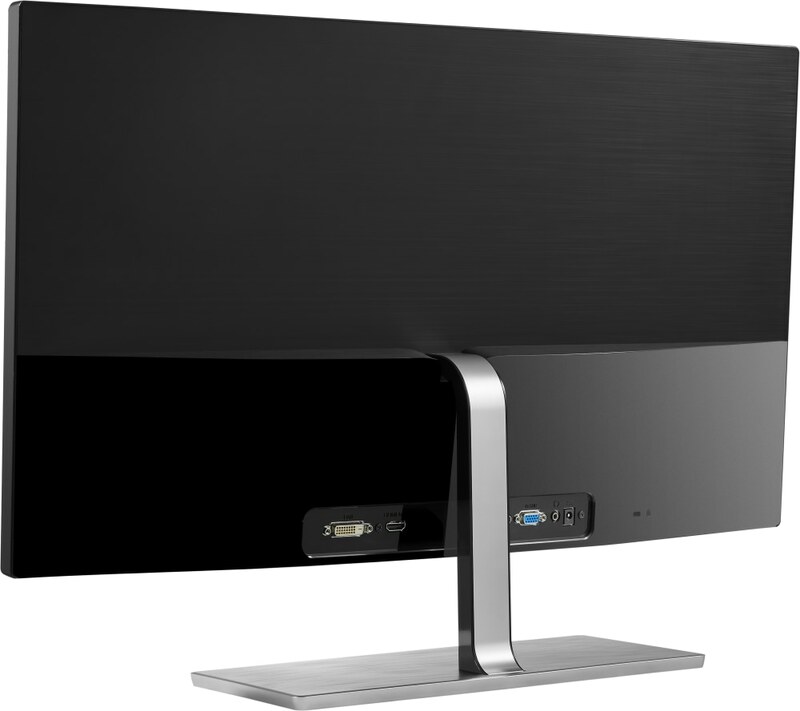 KitGuru Says: Considering all the features packed into this monitor, £219 is an absolute steal. 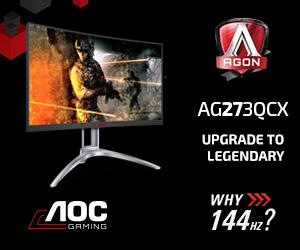 What do you make of this new AOC display?